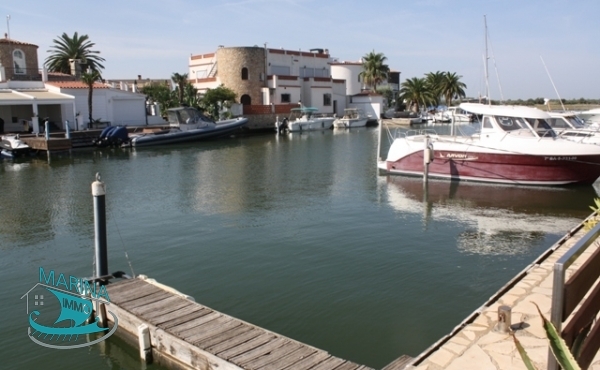 This Villa is located on a wide canal with 12.50m of mooring. 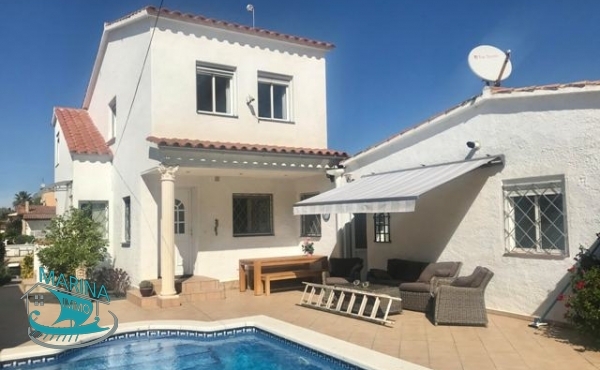 It consists of a living room - dining room, 1 fully equipped kitchen, 5 bedrooms, 3 bathrooms with WC, terrace, pretty garden with ..
Modern House to the canal with 10.30m x 13m mooring, South orientation. Modern House to the canal with 10.30m x 13m mooring, South orientation. Ground floor house with a large american kitchen and dining room, large living room with canal views. 3 double rooms, 2 bathrooms ..
Beautiful Villa located on a wide canal of Empuriabrava with a mooring of 12.5m It is divided into 2 levels: Ground floor: 1 living room - dining room, 1 fully equipped kitchen, 1 double bedroom, 1 bathroom ..
One floor house with large garden, swimming pool and 15m mooring on wide canal. 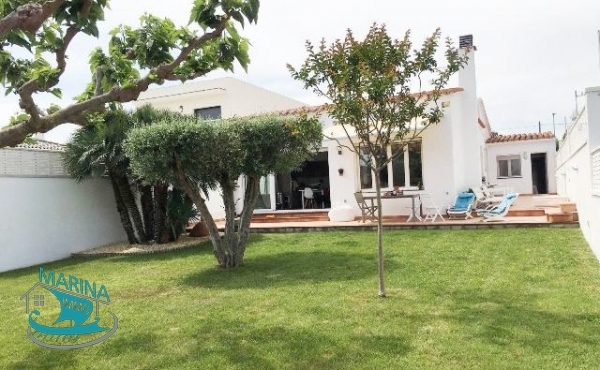 Single storey villa located on the canal of Empuriabrava with a mooring of 15m It consists of a living room - dining room, 1 fully equipped kitchen, 3 bedrooms, 2 bathrooms with wc, garden, terrace, swimming .. 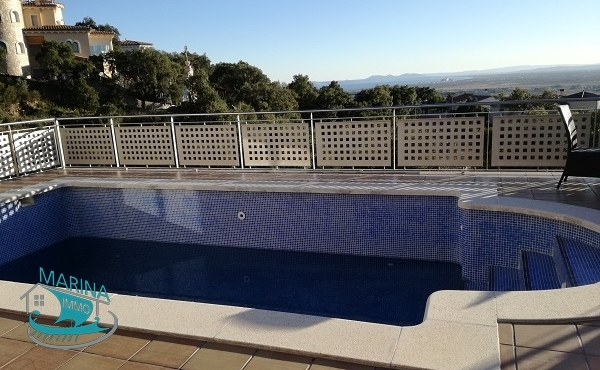 This villa is located in Palau in a privileged area in Can Isaac. 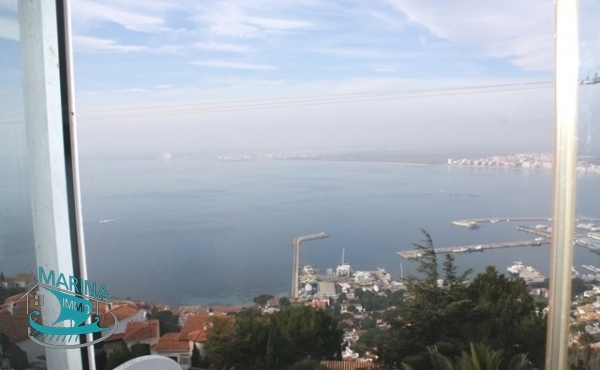 It consists of a living room - dining room, a fully equipped kitchen, 4 bedrooms, 3 bathrooms with wc, terraces with sea view, ..